I say welcome to the path of the heart! The journey within you! Believe it or not, this can be your reality. To love unconditionally and to come alive as never before! This path of love doesn’t go anywhere, although it is an adventure all the same. It just brings you more here and now into the present moment; to be in touch with every second that life gives you. To bring you into the reality of who you already are. This path takes you out of your suffering mind and back into your heart centre where the journey began long ago. There are countless ways of bringing you back to your heart and life without a doubt teaches you that. Sathya Sai, My Story – Sathya Sai Memories Cont. 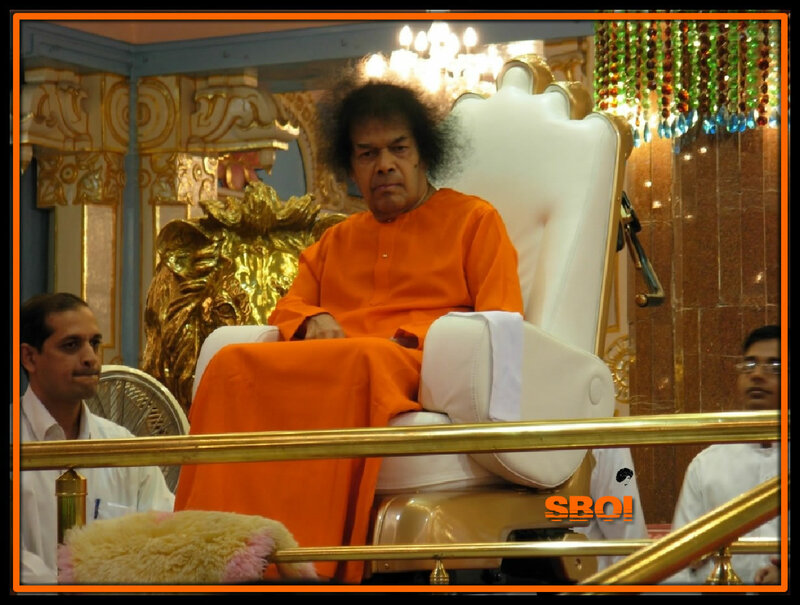 “Sai Baba to a devotee in 2009 – “In two years there will be no more foreigners here.” Most of my friends living in Puttaparthi have left. It is the end of an era. The whole point of being with the guru is to grow in wisdom. Once you have had the physical presence for so long, it is time to go away and put into practice what you have learnt. 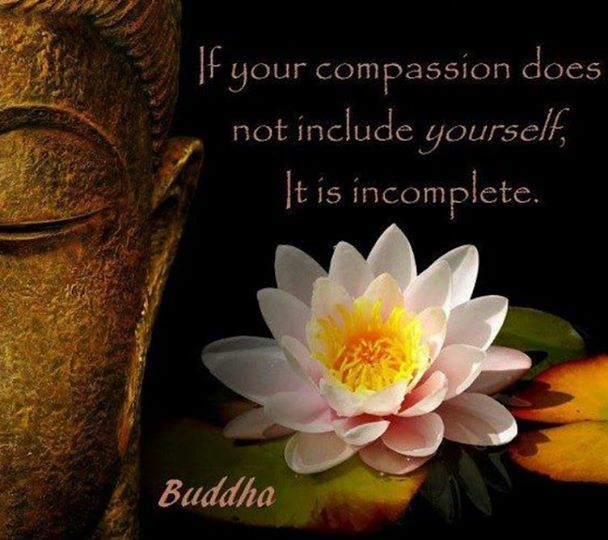 Remember always, the journey, is from oneself to oneself. It is not a point of who is the best, the closest or the most popular among us. 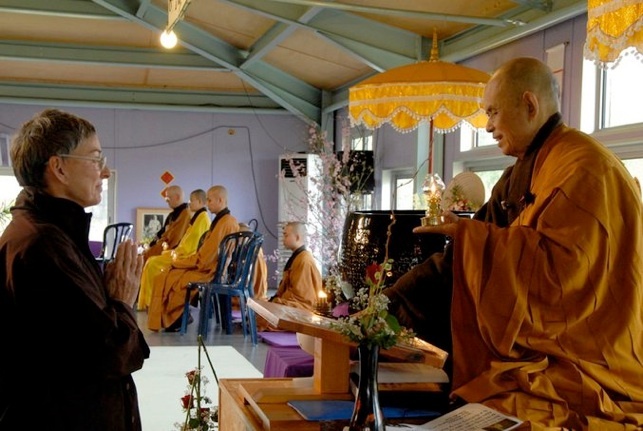 These habits belong to the world, not to people wishing to advance on the spiritual path. Sai should not be thought of as a personality, but a spiritual mirror. The guru is first and foremost a Mirror into our hearts. What does a guru do? “The very first lesson devotees learn from a guru is to catch his hint. A guru always hints. Later on when the devotee is well on his way, the hint will be felt even stronger and comes to be known as the ‘divine hint.’ To some people the guru will use words to aid the devotee to learn. Sometimes, even orders are given, because orders are easy to understand. The devotee needs always to understand the hint, for if the hint is lost so also is the opportunity of learning. The grace of God cannot be seized; it descends. The actions of the Guru are nothing in themselves; they are only for the good of the devotees. We are loved by the guru and then we feel love for the guru in return. The love is created. To say ‘I love you’ is easy, but to realise it is difficult. Here is the hidden the mystery of the issue: God Realisation, or Truth. 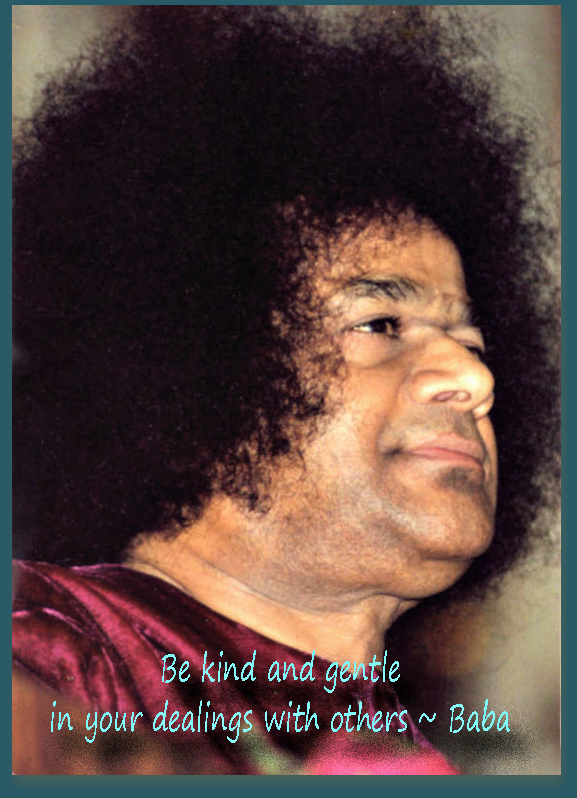 Thirty years have passed since I first heard about Sathya Sai Baba. I can still remember vividly the Sunday afternoon in a bookshop in Georgetown, Washington, D.C. when, out of the blue a young man came up to me and said, “That’s rubbish!” He then pointed to the book I was looking at and grinned. I asked why was it rubbish. He did not explain, he only asked me to follow him to the next book aisle where there were books on Indian philosophy and various other subjects to do with India. He pointed out a book with an orange cover. “That’s the book for you.” he said then took the book out from the bookcase and placed it into my hand. I glanced at the book without much ado. The little man on the front cover grabbed my attention. His afro hairdo did not exactly turn me on. I was not into Indian gurus at that time. In fact, I knew little about India and absolutely nothing about Indian traditions or religion. I declined the book. The young man, who interested me more than the book because he was so good looking, began a short conversation. I cannot remember just what about, but in the end he decided he would buy the book for me. “”Oh I don’t want it!” I said with a sigh. It wasn’t a book I would read. He insisted. We went to the counter of the bookshop and he paid for the book and gave it to me. Before he left, he wrote an address inside the book cover where bhajans were held in the state Maryland. I lived in Virginia and knew there was no way I would ever make it all the way around the beltway to Bethesda, Maryland to learn more about the guru. The book was put away in my bookcase and never read. It would be years later before I was to meet, again by chance, another person, who would introduce me to Sai Baba with more positive results. I did not visit India until 1990, years after the first introduction to him through the book incident in the Yes bookshop, in Washington, D.C. The years with Sai Baba passed by quickly. I visited every year and sometimes twice a year, until recently. Those early years, now a distant memory, were full of sweetness and surprise. We were free to roam the ashram at will. Darshans were regular and always at the same time. Sai never kept us waiting. A front line was not too hard a task in those days and we all saw plenty of him. Playful, mischievous and caring, he reflected back to us our own strengths and weaknesses like a mirror. I also noticed, at times, he appeared shy – yet, he always hid his grins from us, when we made him laugh unexpectedly. He was often formal, warm to many, cool to others, harsh with the undisciplined. We always knew our place when at darshan. He was never to be underestimated. I have known Sai Baba, although not personally, most of my life and have survived many an ordeal in his ashram. Would I do it all again? I cannot say yes or no. There was so much joy but also Sai is a harsh teacher, there were also many tears. Oftentimes, I felt left out or let down or have become doubtful. A terminal case of doubts always exist in devotees/followers until they have overcome the business of ‘overcoming the form.’ I suppose I’ve obtained another sort of wealth, one not of this world. Only time will tell. I shall miss Sai Baba and his darshans. They are fading away, like summer flowers as the fall sets in…..
Man learns through experience, and the spiritual path is full of different kinds of experiences. He will meet many difficulties and obstacles, and they are the very experiences he needs to encourage and complete the cleansing process.